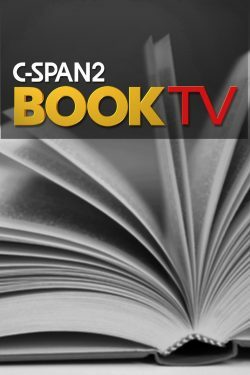 I found CSPAN2 Book TV many years ago and find it indispensable as a book resource. Every weekend programming starts on Saturday at 0800 am, ends on Monday at 0800 am, and is extended if Monday is a holiday. All programming is non-fiction related and includes lectures, panels, author presentations, in-depth interviews, book festival coverage, and much more. They often travel to different cities, visiting local bookstores and libraries. All segments are also archived on-line, www.booktv.org. You can sign up to receive a weekly email with the weekend schedule. This upcoming weekend, 18 – 19 November, they will be broadcasting from the Miami Book Fair.